By piecing together tiny details, Cassie can determine who you are and what you want. 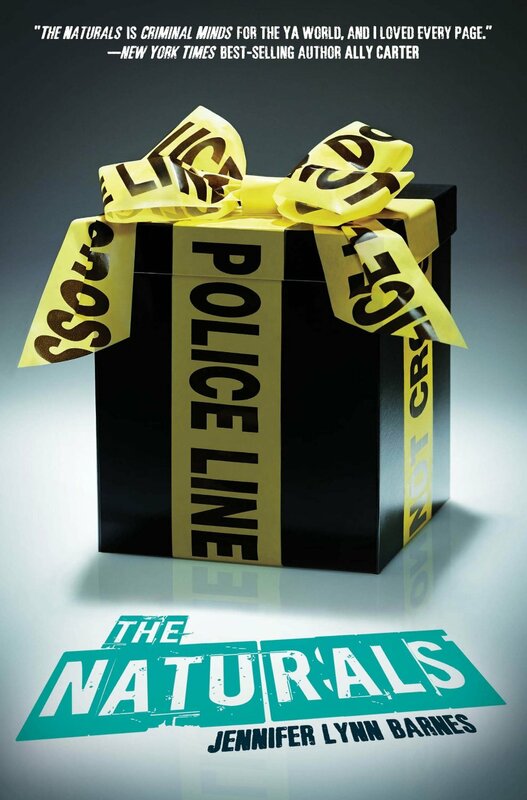 When she is seventeen, the FBI asks her to join a group called the Naturals. There, she works on cold cases with other teenagers who have the natural ability to do things as unusual as Cassie. Sloane, Casey’s roommate, is amazing at statistics. Lia, a human lie detector, is as sassy as they come. Michael uses his skill, emotion reading, to crawl inside Cassie’s head and under her skin. Also, Dean has the gift of ‘profiling’, similar to Cassie. The group’s skills would come in very handy, if they could actually work together, and do something other than stick their noses in cases they don’t belong in. 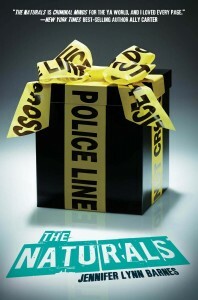 In The Naturals, the author’s writing style is very modern in terms of the setting, actions and personality, therefore, it creates a relatable story in spite of the impossible set of circumstances. When I was reading this book I was astonished to find out the true personality of all of the other Naturals. This book is a little long and hard to finish but at the end I was glad I finished it. I would recommend this book to anyone who enjoys drama or murder mystery. I would enjoy reading Jennifer Lynn Barnes’ books in the future due to the fact this book engrossed me within reading the first chapters.